Most people want to put their best face forward, and a beautiful smile is the most important aspect of making a great first impression. No matter what the occasion, whether at a business function, a gathering with loved ones, or special evening out, the ability to smile with confidence makes any event a successful one. If you feel uncomfortable with your smile, it limits your interactions with others. This discomfort will prevent you from voicing your opinions in important meetings, cause you to refrain from laughing with friends, and even get you in the habit of covering your mouth when you speak. 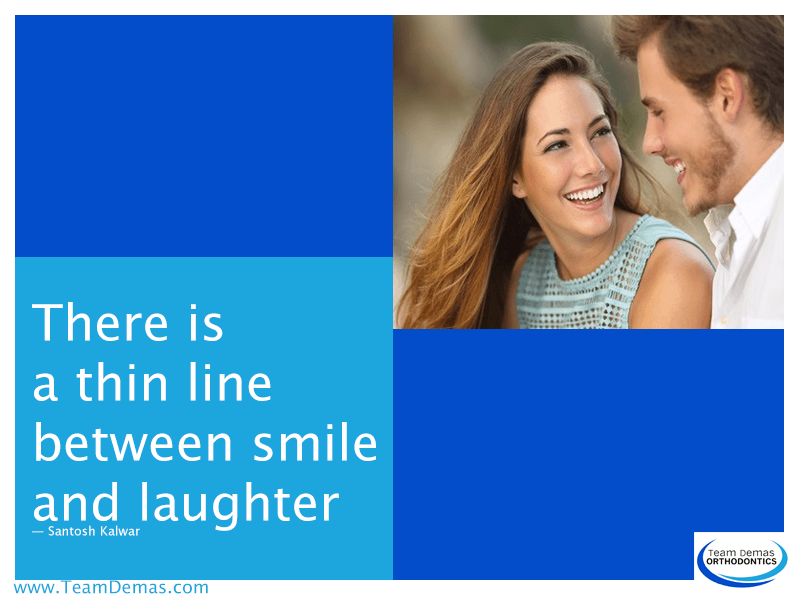 When you can smile and be yourself, it is easier to be more confident in conversations you have with others and to laugh, not worrying about the appearance of your teeth. Many times, imperfections with the smile start when children are very young. Left untreated, these imperfections will cause children to grow up being less assured in a very competitive environment. If you have a child who will benefit from the services of a professional orthodontist, please do not hesitate to contact our office for a consultation. A child with a beautiful smile is confident in their appearance and that confidence translates into success as they grow into adulthood. 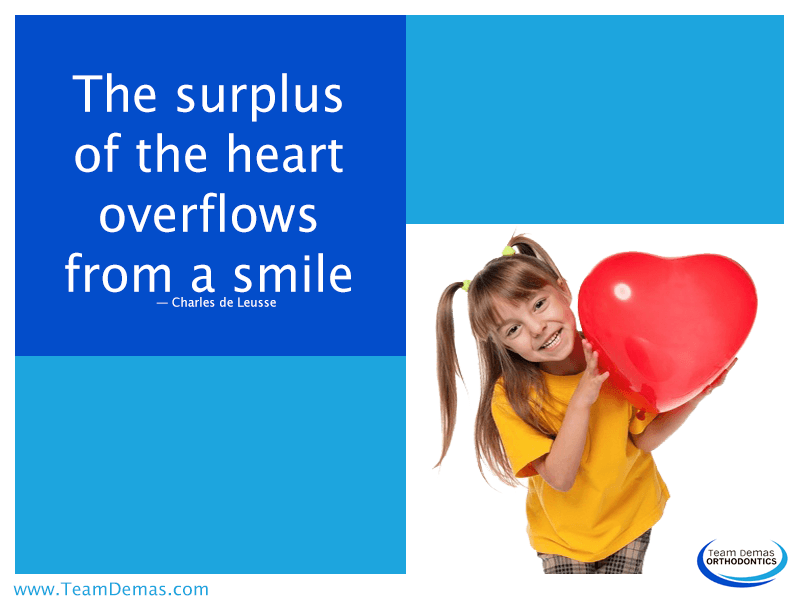 A smile becomes you when it is healthy, strong, and used liberally. Whether you want to give your child a healthier, more attractive smile or if you want to improve your own confidence with a more beautiful smile, our professionals will be there every step of the way. Please contact our office today for a consultation with our orthodontist. We have many treatment options available for both children and adults that accommodate most family budgets. Your family deserves to start each day with their best possible smiles.